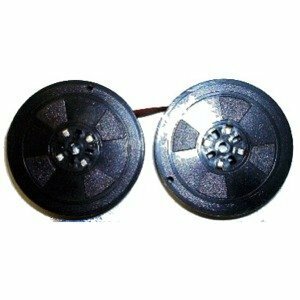 |SS-TW-SR-FBM|Remington Typewriter spool ribbon for use with Remington machines. , We offer a complete unconditional guarantee on this product. , Our 1-800 support number takes you directly to a LIVE support person that has full knowledge of this product. , This item is in stock and you can select the shipping method of your choice. , All supplies are freshly manufactured for the specific need and are completely guaranted to fit your machine. , Our site is a first-class BBB member and provides the highest credit card security available.